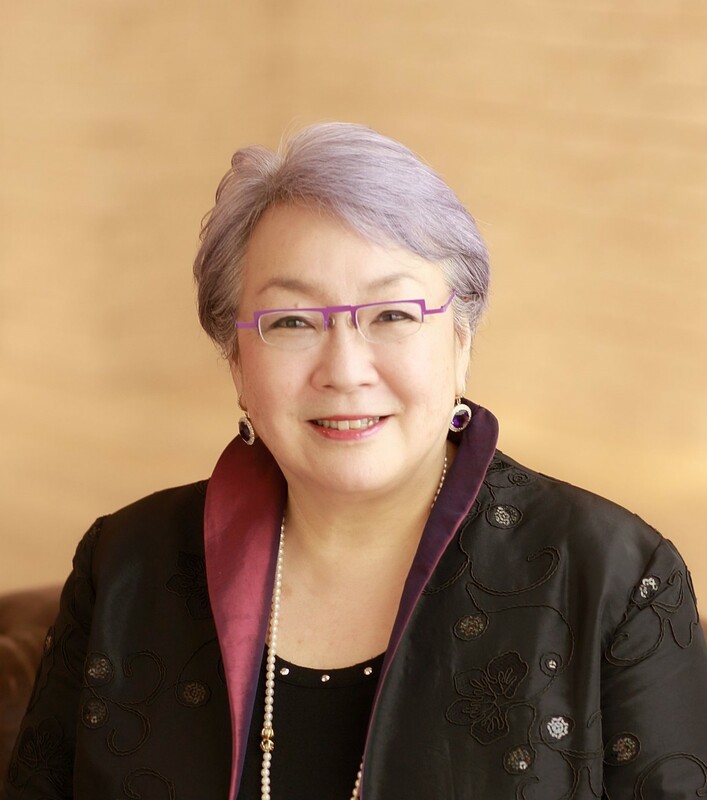 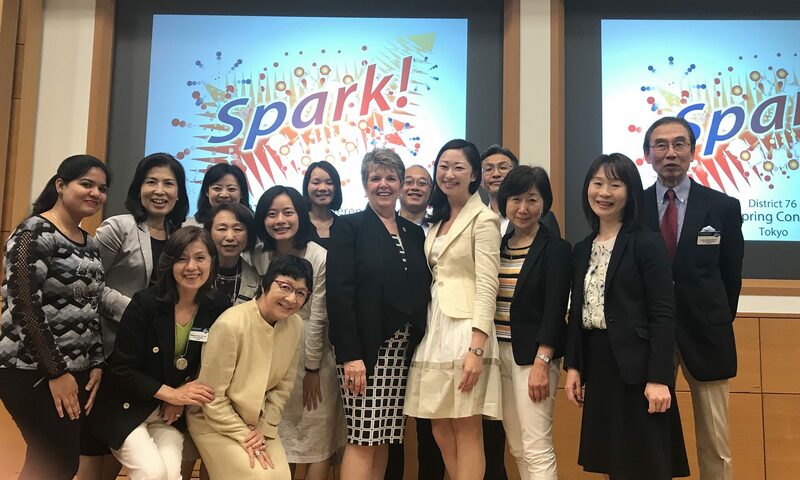 Our founder, Ann Sado Honjo DTM, worked hard as a committee chair of Communication and Leadership Award for Toastmasters District 76. 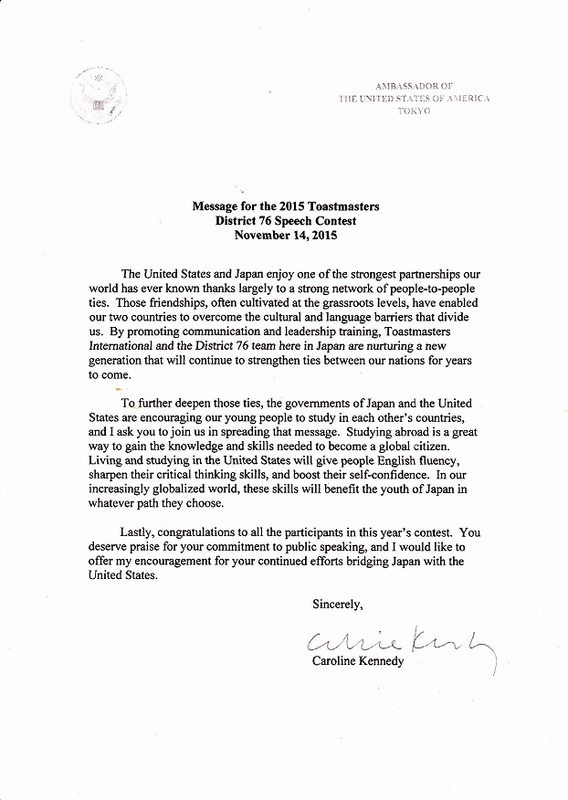 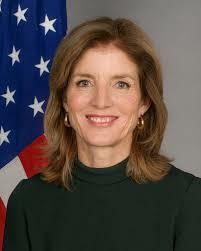 She coordinated with the American Embassy and was honored to have Ambassador Caroline Bouvier Kennedy graciously accept the 2015 Communication and Leadership Award. 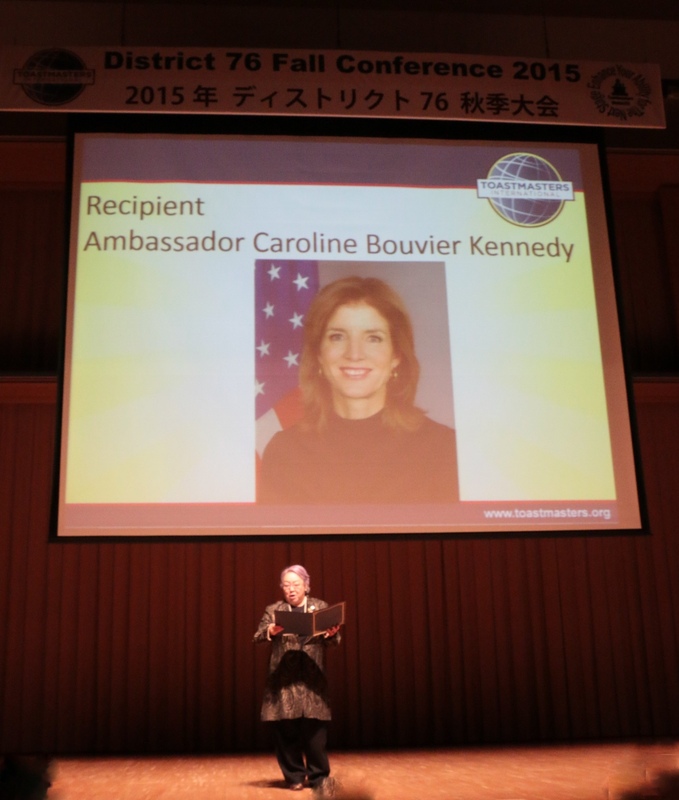 Ann conducted the award presentation on District 76 Fall Conference on November 28, 2015.